A FUN, FRIENDLY RV RESORT AND MH COMMUNITY! Where Retirement Dreams Come True! 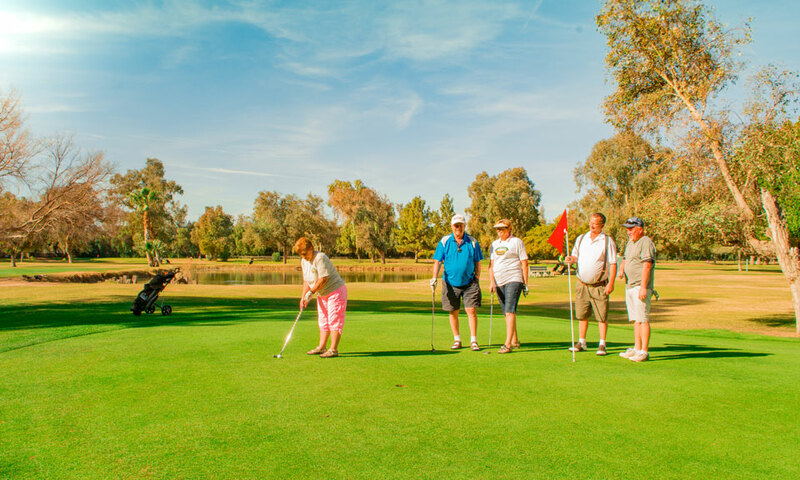 Since 1971, Friendly Acres RV Resort in Yuma, Arizona has become known as one of the most desired retirement destinations in the state. We welcome you and your pets to come for a visit, or plant your roots here as a valued member of our community. Like most of our long-term residents, you may just find that you’ll never want to leave! Most of our sites are occupied by permanent mobile home and park model residents, yet we also offer short term RV Park space reservations. What’s more, you’ll find that our list of amenities is well above-average when it comes to maximizing your comfort and convenience. While our grounds offer ample peace, privacy and tranquility, you’ll discover that there are endless on-site activities to keep you fully active and entertained! From newly installed pickle ball, shuffleboard and bocce ball courts and new putting green — to arts and crafts, exercise classes, a variety of socials, jam sessions and dances, your days will be filled with endless opportunities for enjoyment. 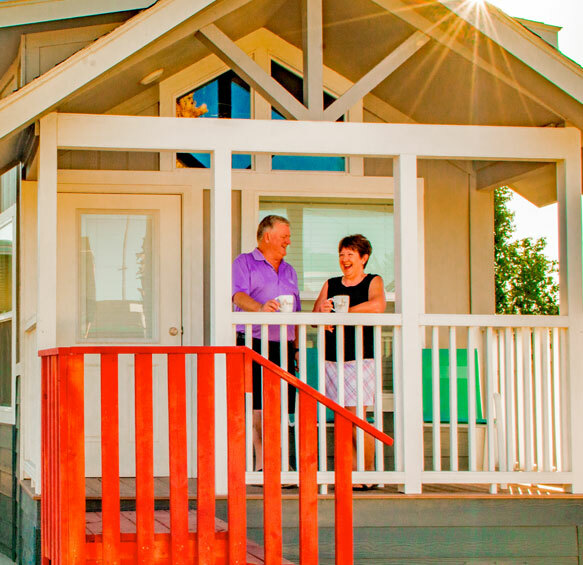 Our 55+ gated mobile home community and RV Park offers spacious grounds with 115 mobile home sites, 260 RV/park model sites and 10 pull-through sites. We offer permanent leased residencies, along with daily, weekly, monthly and seasonal rentals. With our craft hall, pool hall, recreation hall and more, you can be sure that everyone feels welcome as an integral part of our community. At Friendly Acres RV Resort in Yuma Arizona, your comfort and convenience is our priority. That’s why we’ve gone the extra measure to insure you have a wide range of amenities to meet and exceed your expectations! From living accommodations to our enjoyable community facilities, we’ve got you covered! Friendly Acres was a nice clean and friendly RV park. We were only there 3 nights to visit with friends, but were treated well on arrival, and others in the park were friendly. The laundry was excellent with a nice big clothes line area. The pool was excellent and well used. Location of the park is very convenient to all levels of shopping or restaurants in Yuma. Everyone is so nice and so much to do… we love it here. I can’t wait to get back to our winter home at Friendly Acres in Yuma, AZ.. great people, wonderful weather and super friendly pinochle players!